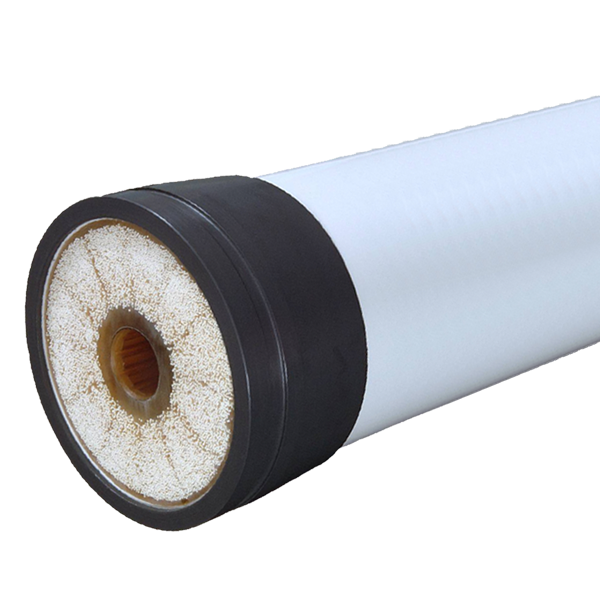 Capillary membranes are hollow-fiber membranes with an inner diameter of 3 millimeter (1/8 inch) or less. 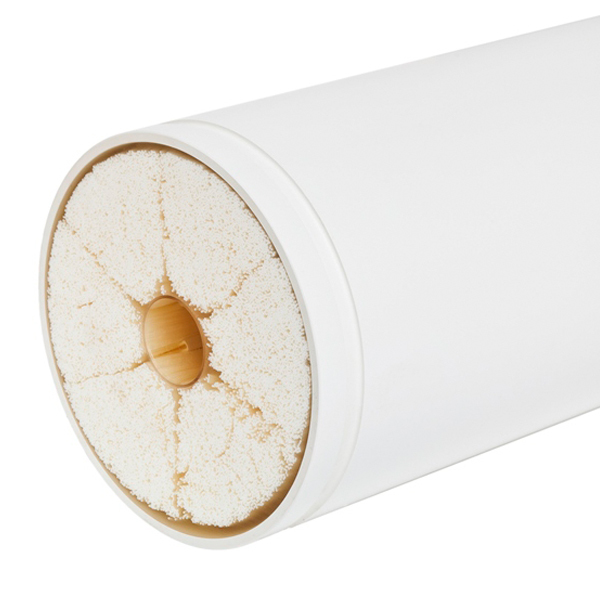 This relatively small diameter allows for a high packing density and large total surface area in each membrane module. 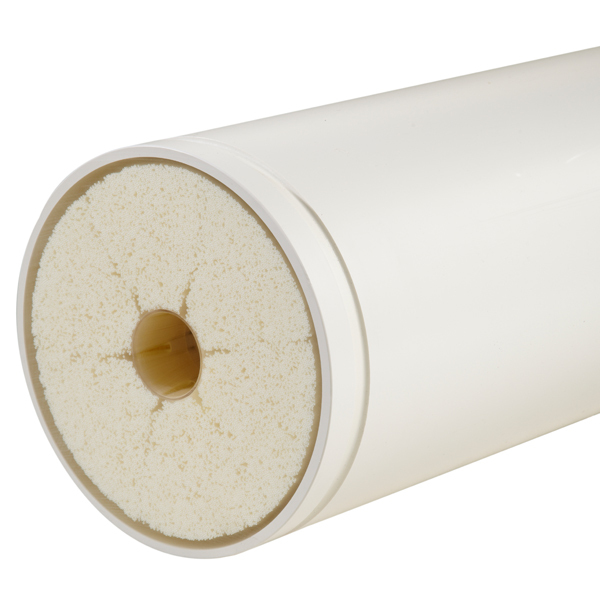 The geometry of the capillary membrane allows for a wide variety of feeds, also with high solids content. The separation properties of capillary membranes are determined by the smallest pore size, located on the inside, outside or within the porous structure of the membrane wall. 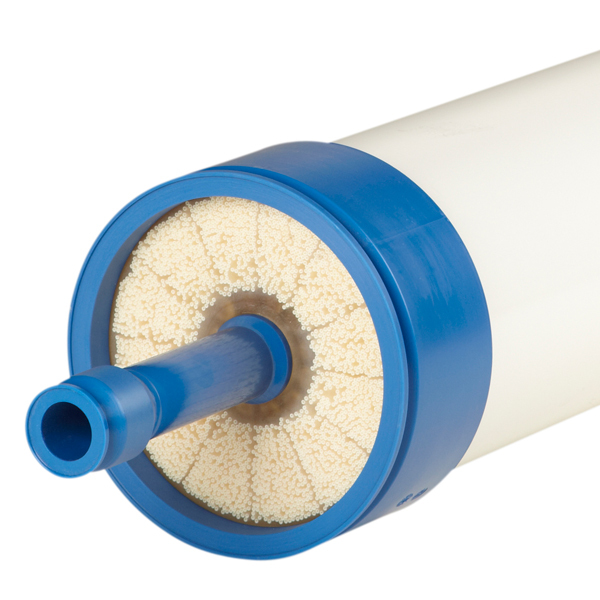 The optimal dimensions and pore size depend on your particular filtration needs. Unlike spacer-separated, flat-sheet membranes, the capillary membrane is unlikely to clog up. 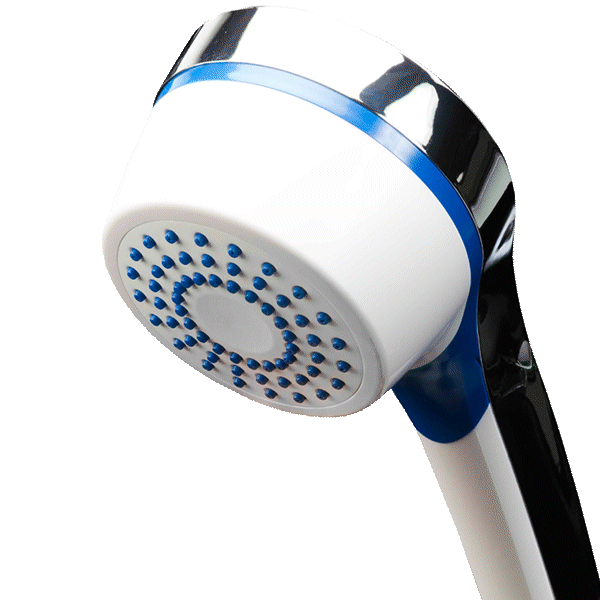 Fouling buildup is easily removed by reversing the filtration flow or applying back flushing. 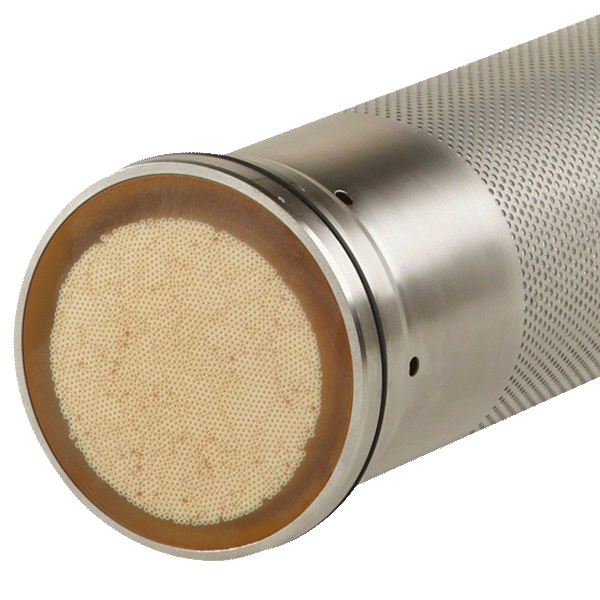 Capillary membranes are completely porous, allowing for efficient permeation.